— Deletes requirement that prerolled cigarettes have a filter. — Does not limit private prop owner to restrict MMJ smoking. — Allows MMJ to be smoked in a nursing home. — Allows BOG to name University to house the research center. "This not a facade for recreational," Stein says, "The focus should be on the patient." 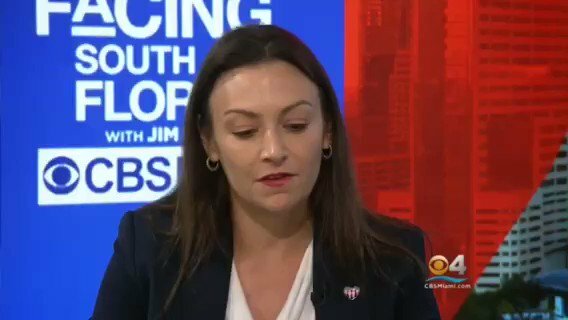 @CarlosGSmith "Let's put this issue behind us," Smith says. He is voting for the bill as amended. Rep. @RalphMassullo - a doctor - agrees, but adds we really "don't know what we're doing" bc it's still illegal federally, not enough research on MMJ smoking. 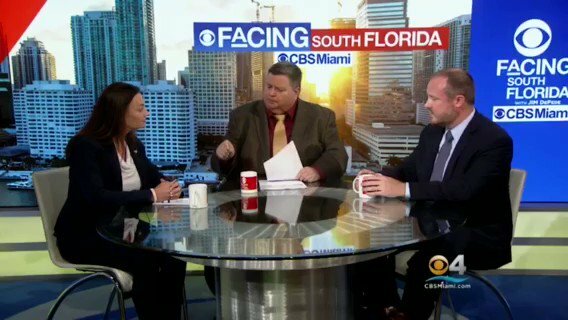 @isayray @FLSenate Sen. @Rob_Bradley says the Senate's #medicalmarijuana bill was "not received" and therefore it will "not be considered" by the @FLSenate Appropriations Committee. 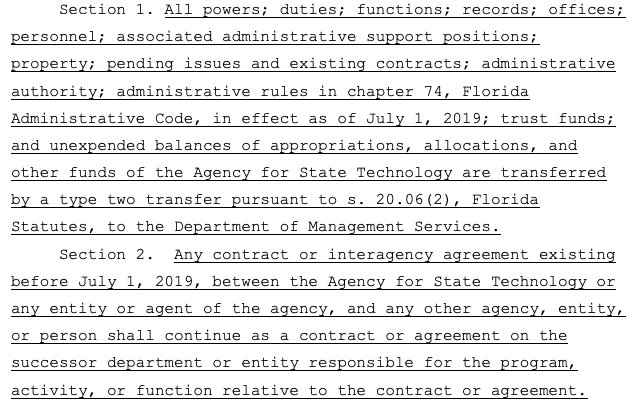 @GovRonDeSantis @AST_Florida Creates a "division of state technology" in @FloridaDMS overseen by a "state chief information officer" who is appointed by the DMS Secretary. @GovRonDeSantis @AST_Florida @FloridaDMS In an ancient map, this stuff would be labeled "here be dragons" but in 2019 we just tag @JamesGrantFL and move on. The Florida state legislature has been filing bills and advancing previous bils to committees over the last week. Here’s a synopsis of some of the ones I find interesting. 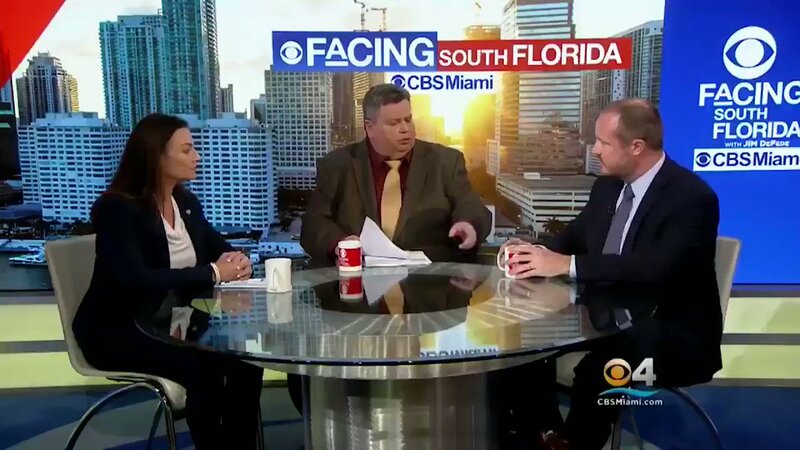 Congresspersons Audrey Gibson (@SenAudrey2eet), Dotie Joseph (@DotieForFlorida), and Evan Jenne (@evanjenne) introduced legislation to ratify the #ERA. Representative Patricia Hawkins-Williams (@PHW4District92) introduced a similar bill 2 days later. There are lot of considerations when evaluating the amendments on Florida's ballot this year. The League of Women Voters did some research and these are their recommendations. The league opposes 2 for the same reason as 1.
.@adamputnam’s office was unable to log into the system to perform background checks during the biggest spike in permit applications in Florida’s history. As a result, criminals may have received Florida permits to carry hidden, loaded handguns in public.
.@adamputnam made it a priority to speed up issuing concealed weapons permits since his election in 2010. In 2012 he celebrated the state's one millionth permit, noting the time it took to process an application fell from 12 weeks to 35 days on his watch. Page 15 of the House Intel Committee Russia Report. Page 16 of the House Intel Committee Russia Report. There is no evidence to form the basis for collusion.